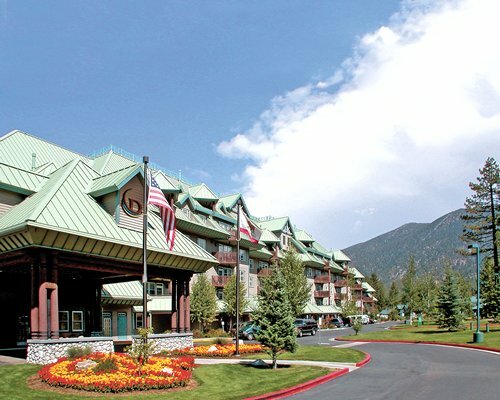 Enjoy a fun-filled vacation at Lake Tahoe Vacation Resort. Situated on the south shore of spectacular Lake Tahoe in California, this property has what it takes to make your winter or summer vacation a truly enjoyable one. Guests will not only appreciate the resort’s facilities, breathtaking scenery, but also the wide array of activities available once you step out of the property. After hitting the slopes or a few miles of hiking, guests are welcomed by ski-chalet architecture, well-equipped accommodations, indoor and outdoor swimming pools, hot tubs, a fitness center and sauna. Other thoughtful on-site amenities include a restaurant, game room with billiards and ping-pong tables, massage and concierge service. Golf courses, casinos, a variety of restaurants and shops plus live entertainment are also just short drive away from the property. 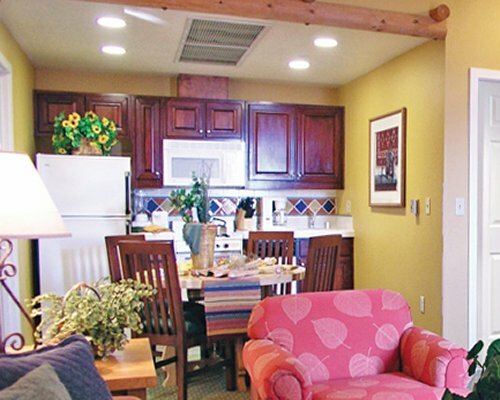 Whatever you choose to do, you will definitely enjoy a fun-filled vacation at the Lake Tahoe Vacation Resort.